ASV added several new dealers to its dealer network in the final months of 2018. The dealerships serve the southern and southwestern United States and southeastern Canada. The new dealers offer ASV’s full line of skid-steers and compact track loaders, including the new RT-65 Posi-Track loader. ASV Holdings Inc. added several new dealers to its dealer network in Q4 of 2018 — R&S Industries Inc., Robin Rents and Kruseman Implement Inc., plus new locations for Heavy Machines Inc., Buckeye Power Sales and Delta Power Equipment. The new dealers are a welcome addition to ASV's quickly growing dealer network as the company expands across the United States and Canada. The new dealers willoffer all ASV Posi-Track compact track loaders, featuring best-in-class operating capacity, cooling systems and hydraulic efficiency. Among these are several new CTLs — the RT-25and RT-40, small-frame CTLs, and the RT-65, the company's newest radial lift CTL offering maximum serviceability, reliability and productivity. 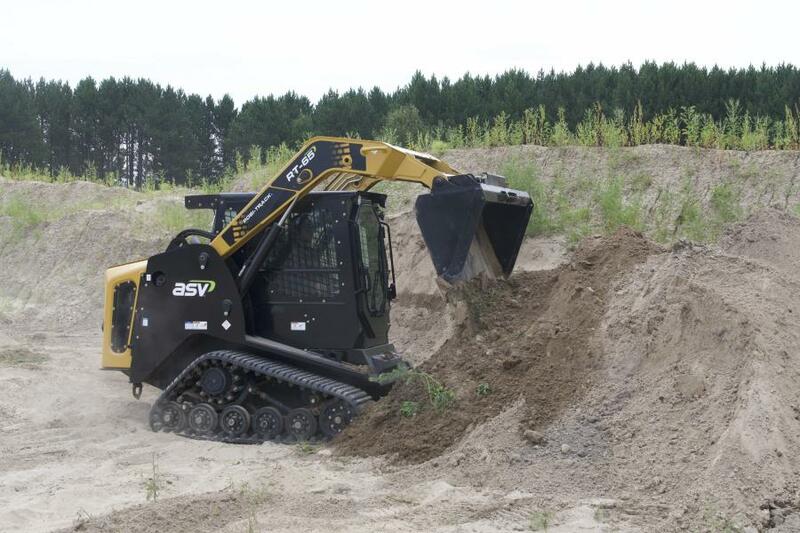 The companies also will carry ASV's skid-steer loaders. "At ASV, we understand that the customer experience starts with the dealer," said Justin Rupar, ASV vice president of sales and marketing. "That's why we work hard to build partnerships with dealers who excel in customer service. We are proud to welcome these new dealers to our expanding dealer network and look forward to growing the ASV brand with them."